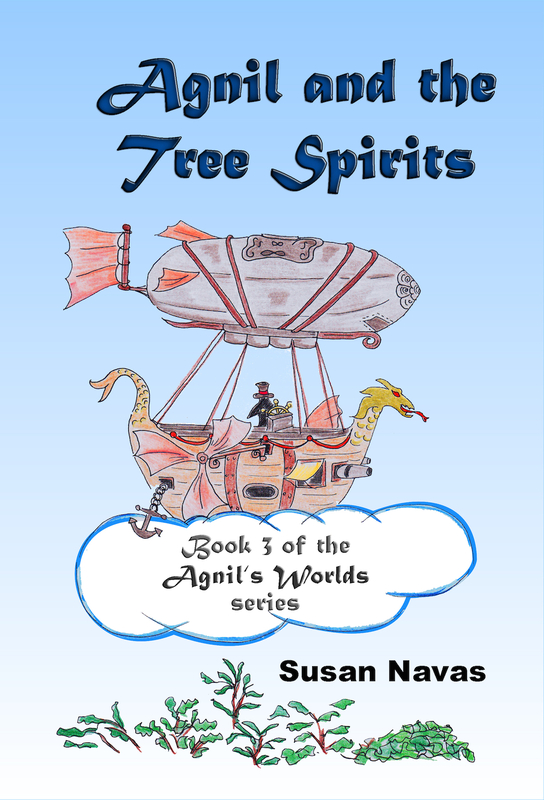 « Agnil and the Tree Spirits – cover reveal! Tagged Agnil and the Tree Spirits, Book 3, launch. Bookmark the permalink. 4 Responses to Agnil and the Tree Spirits is launched! Love the cover! Up, up, and away for a another winner. I’m very pleased you like the cover, Susan! I’ll pass on your comment to Charlotte Moore too. Well done Sue – so pleased for you! !